Mass will be offered to remember the fallen at 8am at St Agnes’ Church to give people time to attend the ANZAC Day March. Reconciliation: Friday: 11.30am – 12 noon. Saturday: 11.30am – 12.30pm. Adoration of the Blessed Sacrament: 1st Saturday of the month 8.30am – 9.30am. Rosary and Exposition 1st Saturday of the month 4.00pm. Mass on Thursday at 6.00pm. Contact: Sr Anne Hannigan 6563 2029. 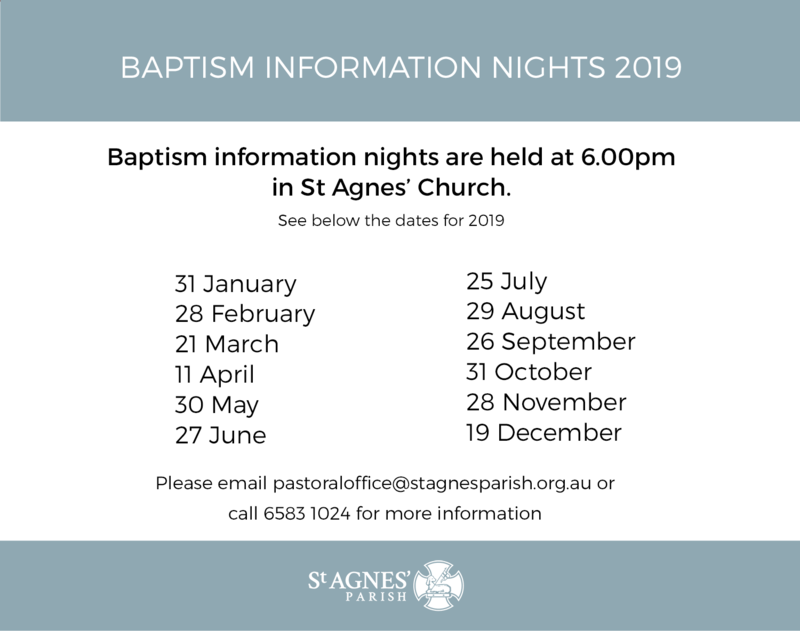 As you begin preparations to have your child baptised, I would like to take this opportunity to welcome you to the Parish community of St Agnes’ Port Macquarie. After attending the baptism information night, a parent is required to visit the Presbytery Office in person (between the hours of 8.30am – 4.30pm), to make a booking for their child. To take a booking the office requires Godparents names (and correct spelling), to be able to process the booking. Please do not proceed to try and book your child without this information. To abide with Canon Law, Godparents must be over 16 years of age, preferably Godparents are to be Catholic who have received the Sacraments of Baptism, Confirmation and Eucharist, however you can have one Catholic with the other Godparent to be a baptised Christian. The office will make all possible attempts to accommodate the Sunday morning of choice but are limited to a maximum of five children per weekend. Therefore the more notice you give, the more likely you are to get the weekend of your choice. Baptism Ceremonies take place on a Sunday at 10.00am in St Agnes’ Church. As you embark on this very special faith journey with your child, I offer my sincere warm wishes and blessings. It is a requirement in law that an appropriate preparation be given to couples contemplating marriage. This requirement has arisen from the sad statistic that more than 40% of first marriages fail. Following are two compulsory steps of marriage preparation and a third optional step of marriage preparation to be completed as soon as possible by couples intending to be married in our Parish. The Pre-Marriage Weekend involves various people with special skills who will share their knowledge and experience with you. There are two weekends per year. There is specific Church and Government documentation to be completed no more than 18 months, and no less than one month before your wedding. It is necessary to make an appointment to see a priest to complete the Church paperwork. If you do not live locally, the paperwork can be completed by the local Parish Priest of your area and posted to us. When you meet with the priest you will need to have copies of your Birth and Baptismal Certificates. NB. The Government documentation needs to be completed at least one month before your marriage. The Focus Program is a self-diagnostic instrument designed to help couples learn more about themselves and their unique relationship. It is not a test nor meant as a predictor of success or failure in marriage. It is a tool to help couples name and work through issues before marriage. For information on organising a funeral please contact the Presbytery Office on 6583 1024. St Agnes’ Parish offer the three Sacraments of Confirmation, First Holy Communion and Penance each year for students in years 2, 3 or 4. 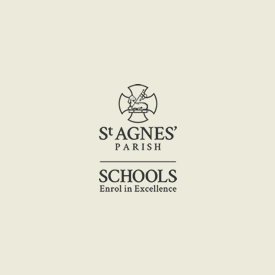 To register students who do not attend one of the Parish Catholic schools, please email sacramentalprogram@gmail.com or contact St Agnes’ Primary School on 6583 7433 and ask for Simone. For more information on these dates please contact the Presbytery Office on 6583 1024. 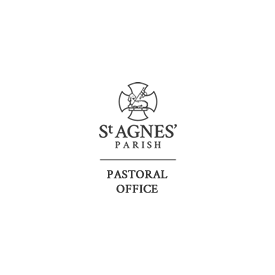 Welcome to St Agnes’ Parish, a Catholic community located in beautiful Port Macquarie on the mid-north coast of NSW, Australia. 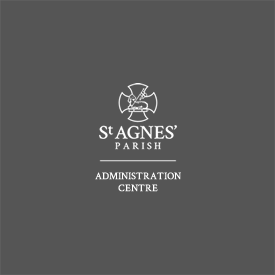 Since the first St Agnes’ Catholic Church was built in 1878, the Parish has played an essential role in caring for, guiding and growing, the local community. 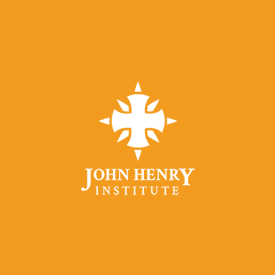 Click here to view the history of our Parish. 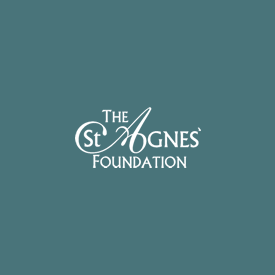 The St Agnes’ Parish of today is diverse, vibrant and represents all age groups and many different cultures and backgrounds. 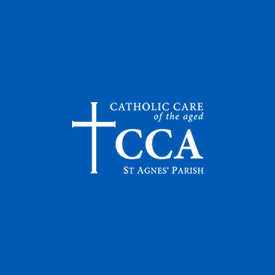 Supported by a 13,000 strong Catholic faith community, St Agnes’ Parish provides meaningful services across the full spectrum of life in ministry, education, childcare, aged care, family support, disability, employment and training. Service of all, particularly those in need. Ours is a loving, supportive and respectful faith community. We are always ready to welcome new faces and hope you’ll join us for Mass soon. To see first-hand how the Parish helps the local community, click here to read our latest Annual Report. Every Sunday at 5.00pm there is a Mass especially for families and youth. Please note, it’s best to always check the latest mass times before attending. Sacraments and Services – masses, baptisms, weddings, communions to the sick, funerals and general enquiries. 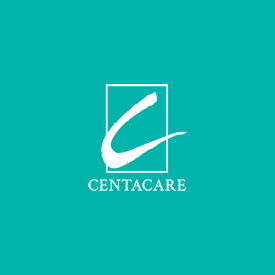 A professional, supportive and person-first approach to aged care services across community care, retirement living and residential care. As a welfare organisation, we advocate for equal access to services and celebrate individual strengths, abilities and goals. 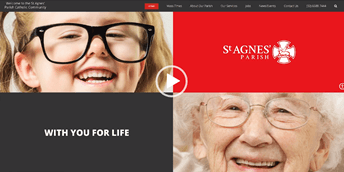 A reputable and truly unique financial institution, giving you the opportunity to create a trust fund to help a charity, community service or person in need, both now and following your death. Catholic education for over 4000 students through St Agnes’ Primary, St Peter’s Primary, St Joseph’s Primary, Mackillop College, St Joseph’s Regional College and Newman Senior Technical College. Innovative and inclusive early education and family day care services. A unique training provider committed to helping individuals and businesses find their purpose and reach their full potential through vocational education and training. 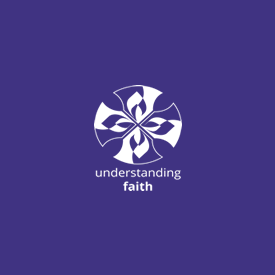 A unique online Multimedia Religious Education Resource covering Primary and Secondary School curriculums. 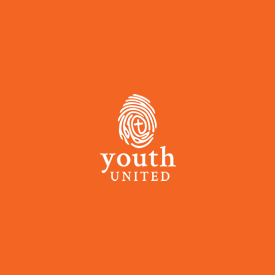 Nurturing and supporting the Youth of the Hastings, building their self-esteem through a platform based on friendship, health, education and community support. Engaging, supporting and nurturing the youth of the Hastings by promoting friendship, health, education and community support. 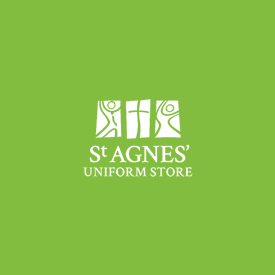 Supplier of uniforms for all St Agnes’ Parish primary and secondary schools, providing a caring, personal service. A quality food service providing fresh, chilled chef-prepared packaged meals ready to heat and catering for functions. 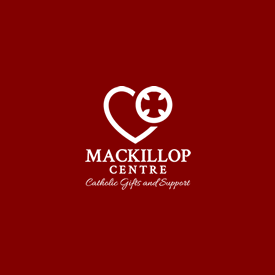 Run by volunteers, the centre stocks a delightful range of Catholic gifts, cards and piety objects for children and adults. 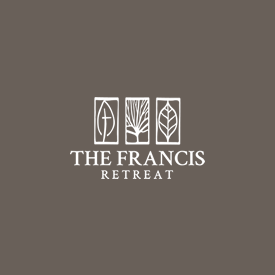 A beautiful sanctuary for school retreats/camps, group retreats, conferences, training days and short stays. 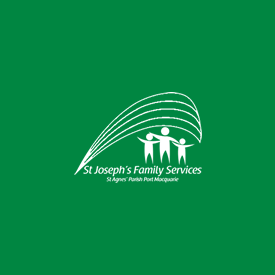 Home to Parish support services such Human Resources, Information Technology, Communications, Marketing, Property Management, and School Fees Management. 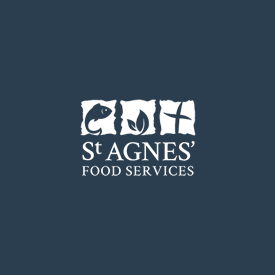 Find out the latest news and events information from in and around St Agnes’ Parish – Port Macquarie. The email form below is for general enquiries. 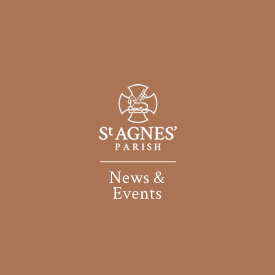 If you have specific enquiries that should be directed to certain service areas within the parish, please go to their individual contact pages.